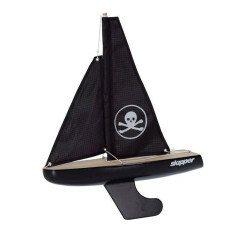 Looking for something for the kids to play with this summer? 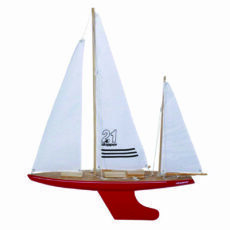 Traditional wooden toy sailing boats remain as popular as ever. 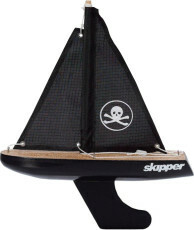 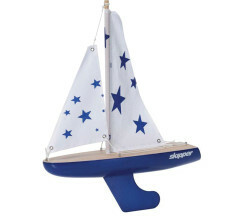 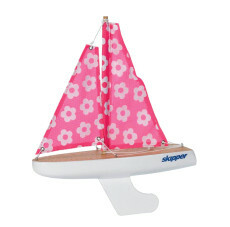 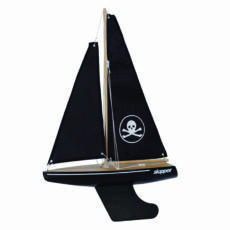 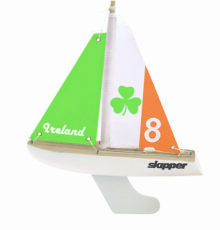 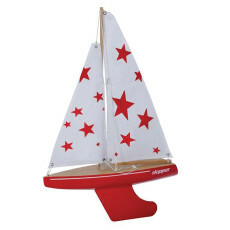 Kids love to play with toy boats, watching them set sail for fun and adventures on the high seas. 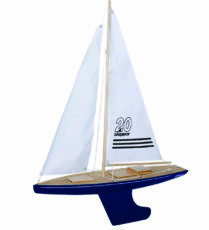 Our range of toy sailing boats are suitable for children of all ages and ideal for sailing on shallow water, small ponds, even in the bath!